A workshop provided by The Root Inc. to develop your skills to be an Influencer in Your Community. 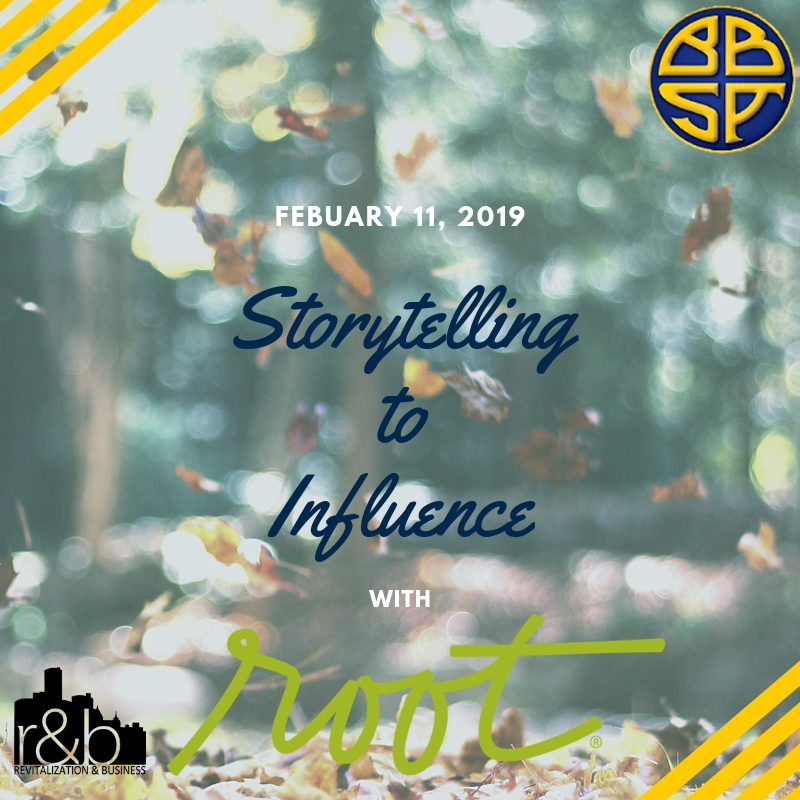 Off the heels of the 43rd Annual ALE Conference, and just in time for the Detroit R&B Impact Conference, The Root Inc. will guide us through this storytelling exercise where we will learn how we can better influence within our organizations to impact the communities that we will be apart of. Cheese pairing and wine/food will be provided by Ross Catering. We look forward to seeing you there!